Home ♦ FASHION ♦ LIFESTYLE ♦ What to keep in mind while getting Pearl Necklace Repairs? A string of pearl, big or small, adds grace and elegance to the women’s personality. Moreover, pearl necklaces because of their simplicity and royal looks never go out of the fashion. With a little bit of care and regular pearl necklace repairs, this beautiful piece of jewellery can be passed on from generation to generation. One astonishing fact about a pearl necklace is that it needs to restring after few years. Restringing is required even if the necklace has not been worn regularly. Some of the reasons for this are mentioned below. Dirty knots: A good pearl necklace’s string is made up of silk. This thread becomes weakens with the time. Moreover, silk thread absorbs oil and moisture of the body which further results in the weakening of the thread making it more prone to breakage. The Occurrence of gaps between pearls: Another reason to get pearl necklace repairs done in the presence of gaps between the beads of the necklace. With the passage of time, the silk thread gets stretched. Due to this stretching gap starts appearing between the pearls. If not taken care of, this stretching may result in breakage of the necklace. Increase in the necklace’s length: The increase in the length of the pearl necklace is the result of the stretching of the silk thread. Fuzzy knots: Fuzzy knots occur when the pearls on the necklace start rubbing against each other. Continuation in the rubbing of knots may cause complete shredding of the knots. This will not only give the necklace a while looks but may also result in breakage of the string. Discoloration of pearls: Pearls being porous in nature have the tendency to absorb sweat, perfume, moisture, makeup or any other thing around them. over a period of time, the beads in the necklace start losing their original shine and become dirty and dull in appearance. Presence of any of the above-mentioned clues in the pearl necklace shows that it’s time to get the pearl necklace repairs done. One of the most common ways of getting these repairs done is restringing. Restringing should be done after every 4-5 years. This may not be applicable if the pearl necklace is worn quite regularly. In that case, it is advisable to check the condition of thread on a regular basis and if there is any sign of wear or tear than get the repair work done. To get knots done between beads: knotting, besides providing flexibility to the necklace, also helps in preventing the rubbing of pearls against each other. Moreover, knotting also prevents the pearls from falling, in case there is a breakage of string. Restringing results in the shortening of the necklace: with the passage of time, the silk thread starts stretching. As a result, the necklace’s length increases from its original length. The new knots in restringing are tight hence the necklace will appear shorter in length. 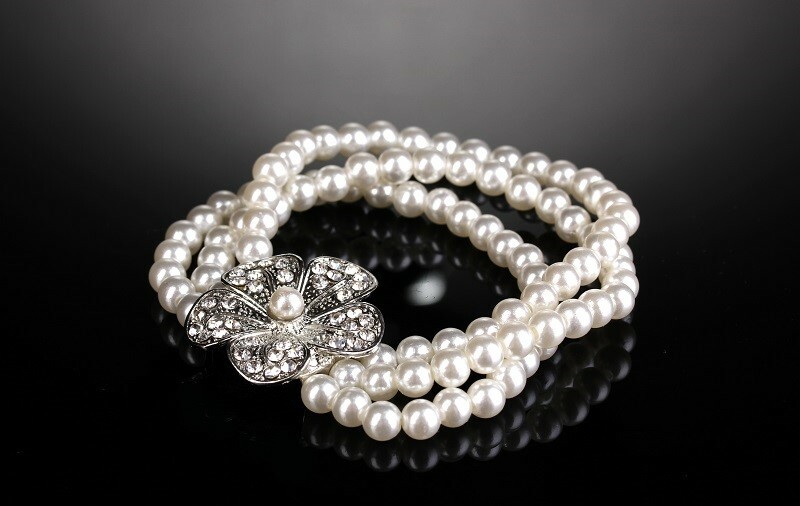 Count the pearls: There is no harm to count the pearls of the necklace before sending pearl necklace for the repair. This will ensure the safety of pearls. In case the necklace appears to be too short after restringing, one can check the pearl count to make sure no loss of pearls has taken place while restringing. 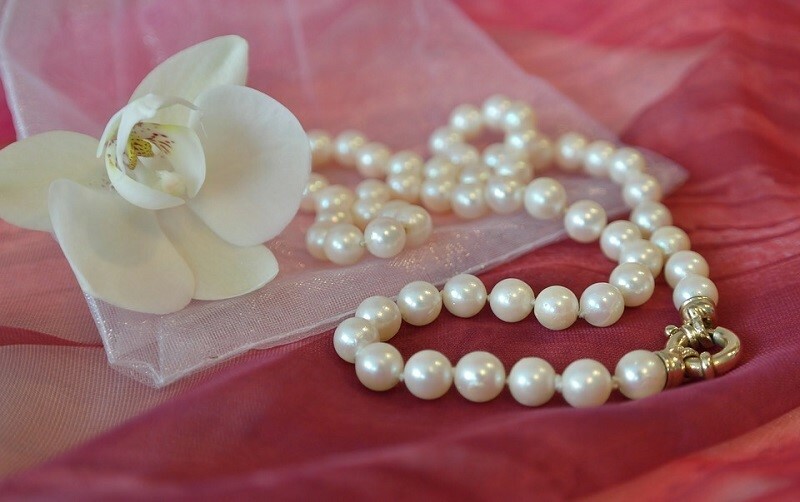 Be aware of the facts: it is very important to know about some basic facts about pearl restringing before getting pearl necklace repairs done. This include kind of thread-nylon or silk; single knot or double knot necklace, etc. Check if the pearls are glued together or not: applying glue to the pearls is not a healthy sign for the pearls. The glue might enter the holes of the beads which may result in loss of some pearls while restringing them. It is better to discuss the same with the necklace repairing company. Be careful while adding pearls to the necklace while repairing: Wear and tear of necklace may damage some pearls. There is no harm in adding new pearls to the string while repairing. However, it is important to check that the new pearls should match the other pearls in looks and color. One odd-looking pearl may spoil the look of the entire necklace. 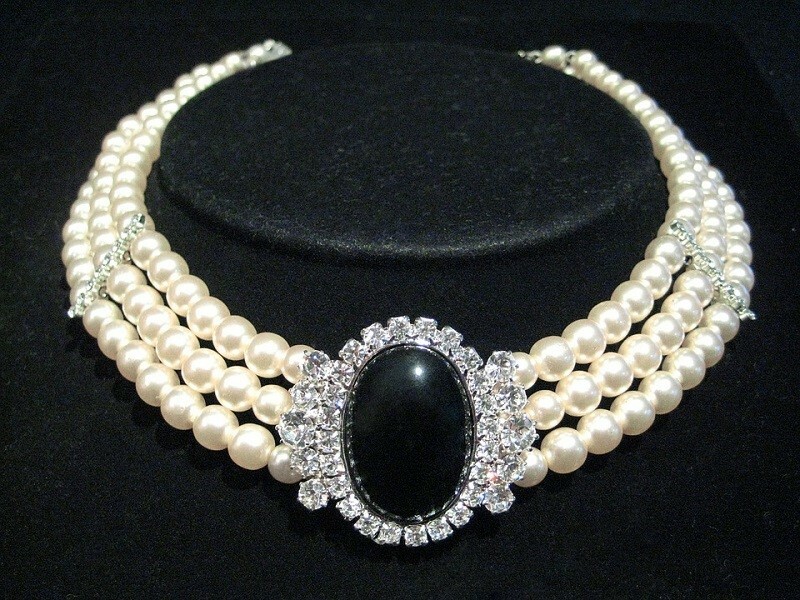 Pearl necklace repairs are very important to keep the necklace intact. It helps in keeping those precious beads safe and secure. It is very important to give the necklace repair work to the professional who is trustworthy and have experience in handling such kinds of jobs.